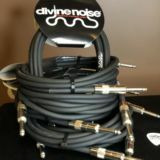 Categories: General, Cables, Divine Noise, JUST IN. 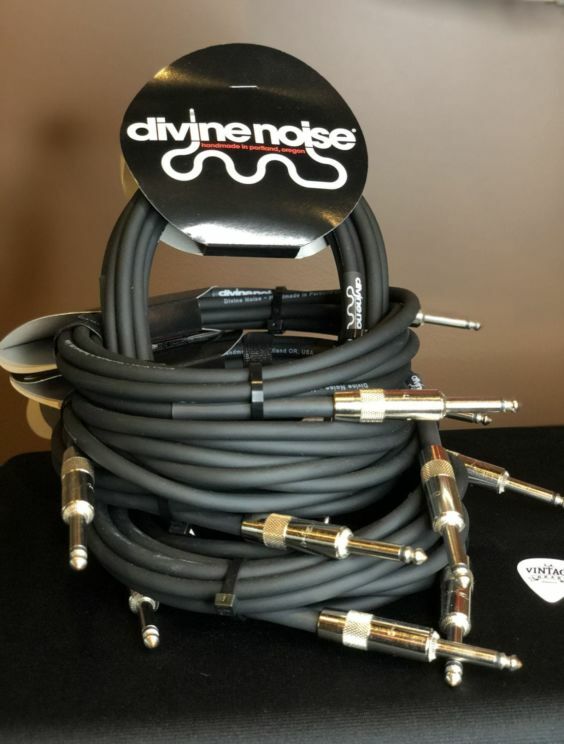 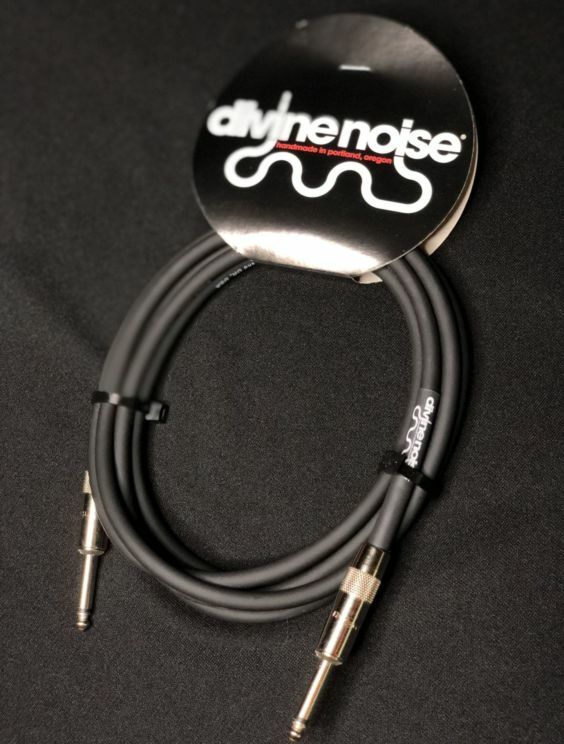 Every cable that Divine Noise makes is cut, soldered and assembled by hand in Portland Oregon. 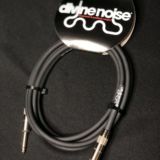 Only the highest quality products are used to ensure that you get the most out of your equipment. 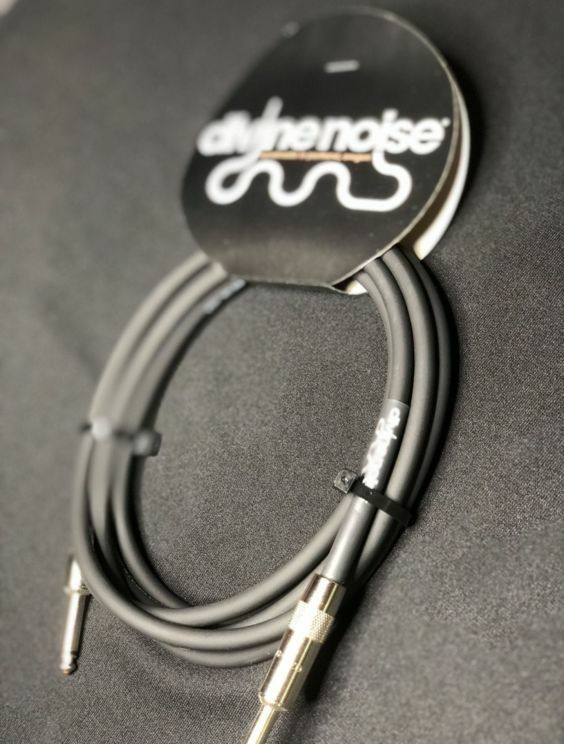 Everything from the thick, heavy-duty PVC jackets on the cables to the highest quality silver solder to secure components is done to create a reliable, great sounding, high caliber product that you can trust. 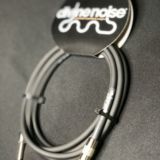 Thus we give you cables made for the tortures of touring with the assurance of performance.